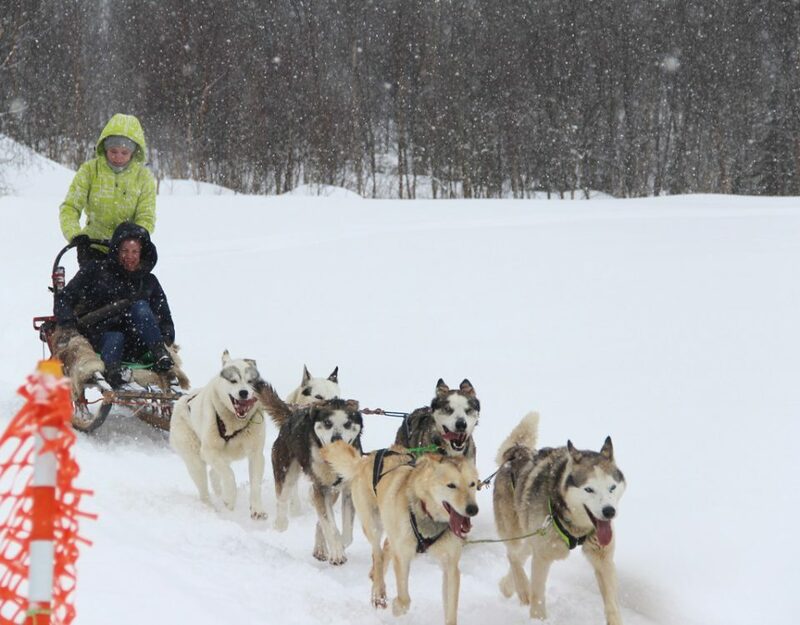 Your Russian New Year adventure begins today. Our driver will pick you up at the Airport or Train Station and take you to the hotel. The rest of the day – at leisure. You can take a look around, relax and prepare yourself to all the exciting things you are going to see and do withing the next few days. During your memorable city sightseeing tour guided by our professional guide you will see the most remarkable architectural ensembles of St.Petersburg: Palace Square and Winter Palace, Spit of the Vassilievsky Island, University Embankment, Main Building of the State St.Petersburg University, Admiralty, Senat Square, Monument to Peter the Great (Bronze Horseman), St.Isaac’s Cathedral and St.Isaac’s Square, Field of Mars and Summer Gardens, Cruiser Aurora, Smolny Cathedral. 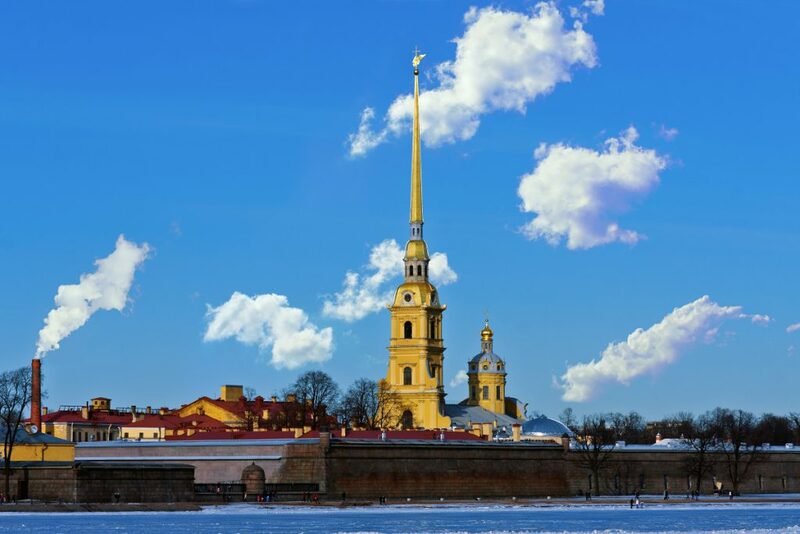 Today’s city sightseeing includes a tour of the Peter-and-Paul Fortress grounds. 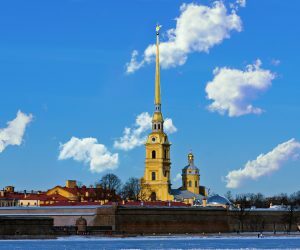 Founded by Peter the Great in 1703 and built to Domenico Trezzini’s designs, Peter and Paul Fortress is the birth place of St.Petersburg, which later on grew around its walls. Peter and Paul Fortress is a symbol of St.Petersburg and one of the favorite recreational places of Petersburgers. One of the main attractions of Peter and Paul Fortress is St.Peter and St.Paul Cathedral, designed by Domenico Trezzini in Baroque style and built in 1712–1733 as the main cathedral of St Petersburg, new capital of the Russian Empire. It combines typical features of West-European and Italian church architecture. After the tour we shall take you back to the hotel for a short rest before the event scheduled for late afternoon. Today, at the beginning of your Russian New Year tour, we invite you to a private reception in the “The Art of Fan” private museum. It is the first and the only “The Art of Fan” museum in Russia and the third museum of fans in the world. Its collection consists of more than 250 items, the oldest dating back to the 17th century. The museum is a fine example of private collecting traditions’ revival. “Madam Duvelleroy” will show you around exquisite museum interiors, teach you to flirt and invite you to a beautiful fourchette – nice rehearsal for a New Year Gala dinner. Dress code: Black tie (please do not take it literally; you can wear anything you like, but no high heeled shoes please). Founded in 1764 by the Russian empress Catherine the Great, the State Hermitage Museum is one of the oldest and largest art galleries in the world. It houses more than 2.7 million exhibits. 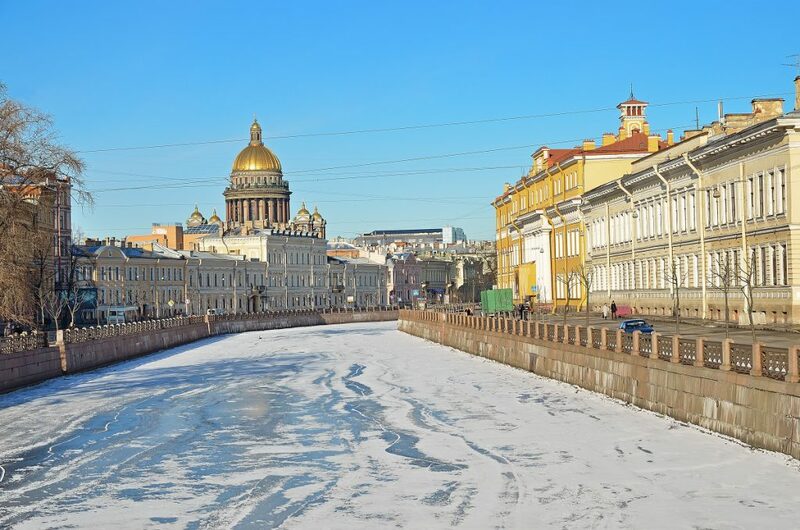 During the tour you will visit 4 buildings of the Main Museum Complex: the Winter Palace, Small Hermitage, Old Hermitage and New Hermitage; and see works by Leonardo da Vinci, Raphael, Roden, Rembrandt, Rubens, etc. Your Grand Hermitage Tour continues in the Diamond Room of the Hermitage Treasure Gallery. The exhibition features priceless gems and luxurious objects that used to belong to the Romanov family and diplomatic gifts to Russian court. You will see the famous showcase boasting two horse harnesses lavishly decorated with precious stones, as well as exquisite decorations created by Carl Faberge. Russian Vodka Museum is said to be the first museum in the world dedicated exclusively to vodka – a drink, which has been an integral part and essential attribute of Russian life for centuries. 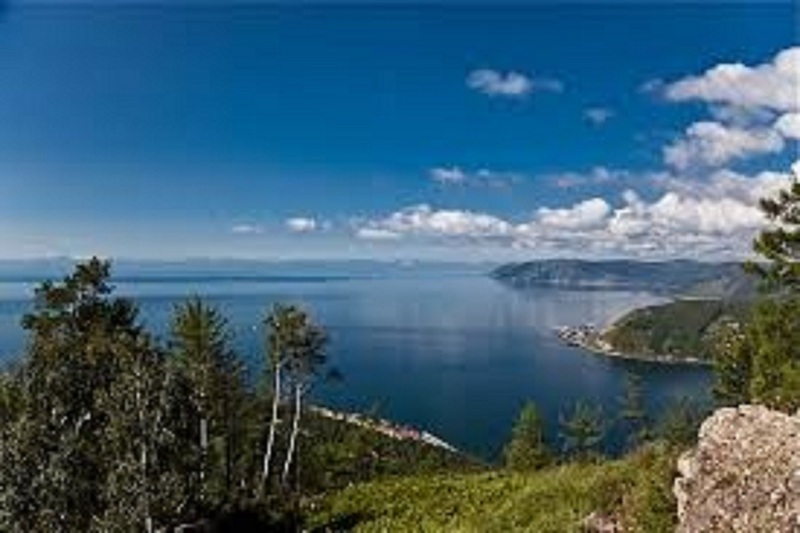 Located 29 km south of St.Petersburg. 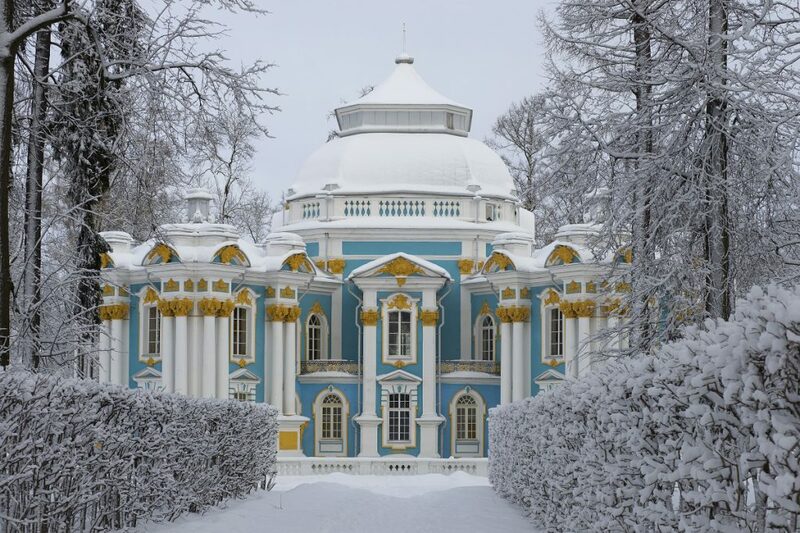 Tsarskoye selo became the official summer royal residence in the middle of the 18th century. 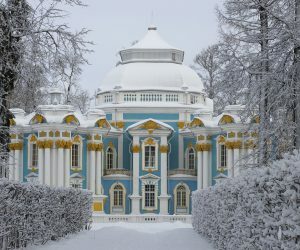 Catherine palace – a splendid example of the Russian Baroque style – is a stunning royal retreat well-known the world over. The splendor of the palace is magnified by the beautiful park surrounding it. During the tour of the palace you will see elegant state rooms as well as the famous Amber Room. Today you will have an opportunity for an insider’s look. You will visit Tsarskoselskaya Amber Workshop, founded in 1979 and famous for recreation of the Amber Room for the Catherine Palace. For more than thirty years this unique crew of artists-restorers has been working hard on perfecting their skills and knowledge. Craftsmen of the Amber Workshop restored a huge number of items for the collections of the State Museum Preserve Tsarskoye Selo, the Moscow Kremlin, St.Isaac’s Cathedral, Amber Museum (Denmark) and many other museums and private collections. Exhibition of Court Carriages occupies the former Duty Stables constructed in 1824. The display features 24 imperial conveyances created by eminent Russian and Western European craftsmen. You will see coaches, phaetons, cabriolets and sledges, which were used in the 1700s and 1800s for grand parades and coronations – the imperial court’s most magnificent ceremonies. 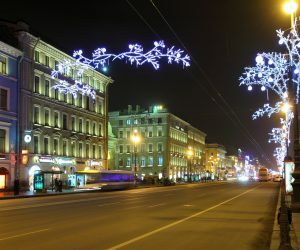 New Year is the most popular holiday for the Russians. 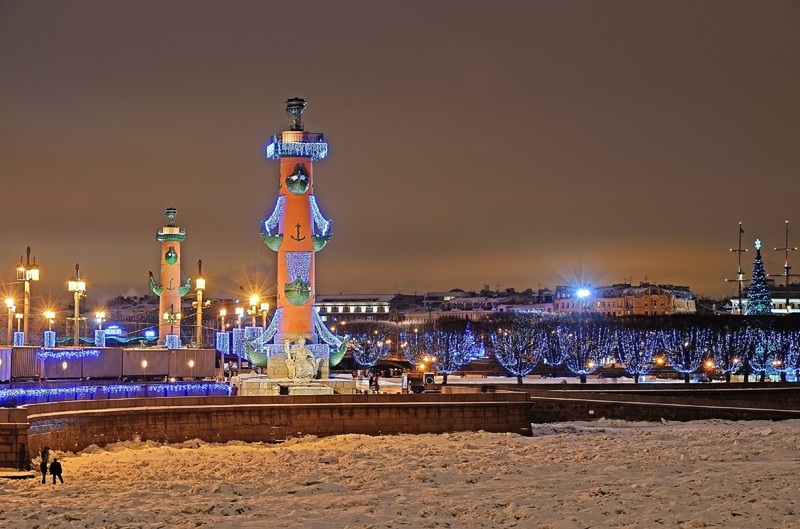 Today is the New Year’s Eve and we suggest that you begin this day with a walking tour in the Nevsky Prospect and feel the festive atmosphere. 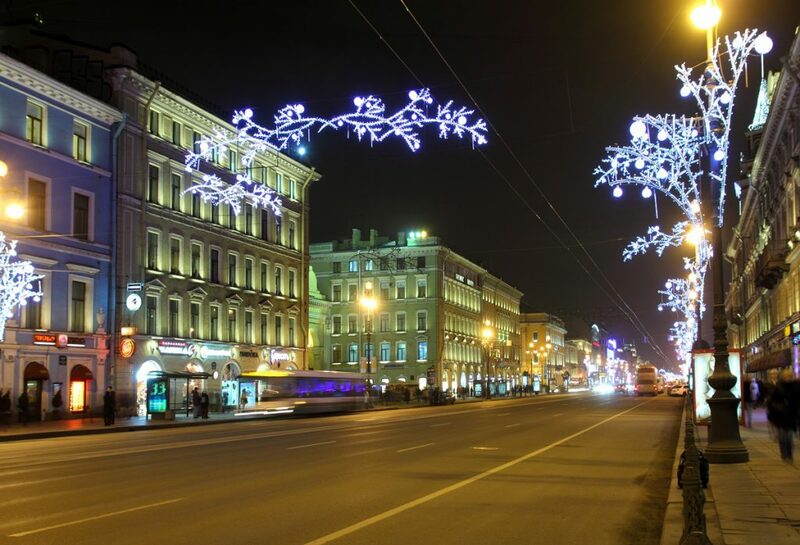 Nevsky prospect is one of the most famous streets in Russia. 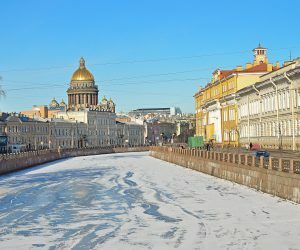 St. Petersburg’s main shops and businesses are located in and around this central thoroughfare, where a diverse culinary choice of restaurants, cafes and bars to suit all tastes and pockets is available. They match any European City for quality and atmosphere. Walking tour includes a visit to the well-known and loved Eliseevsky Store – a store which was founded by and used to belong to the Merchants Eliseeevs. The store combines a gastronome, a café and two restaurants, and features extraordinary interior and ambiance as well as a very attractive shop window. 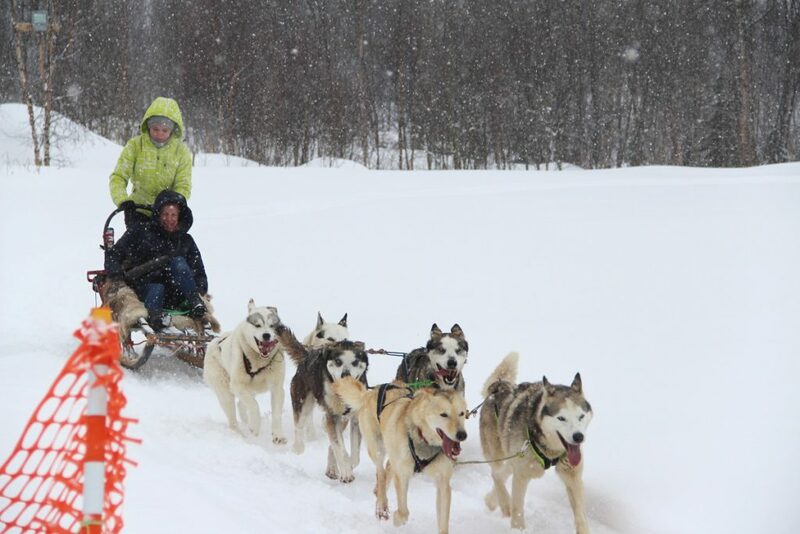 In the afternoon – transfer to the hotel. Today is the last day of the tour. We do hope you have enjoyed your trip, but now is the time to say “Good-bye”. After the late breakfast you will be taken to the Airport in time for you departure flight.